Consumer interest in blueberries as part of a healthy diet has exploded in recent years. Blueberries are considered one of the “superfruits”, full of antioxidants and other beneficial compounds. They are also easy to use, especially in breakfasts, where the breakfast smoothie has become a standard way to start the day for many. 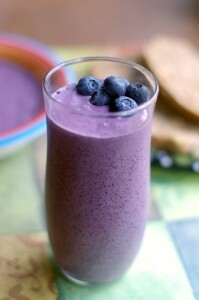 This new morning pattern continues to create demand for ready to use ingredients such as blueberries. Washington State growers have produced blueberries commercially for many years, but our output has typically been less than our neighbors in Oregon and British Columbia. With the recent demand increases, new blueberry plantings in the state have followed. 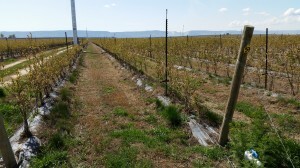 And the biggest shift is new plantings under irrigation in the Columbia Basin region, managed organically. A new publication on “Trends and Economics of Washington State Organic Blueberry Production” was just published by WSU faculty to help growers and others in the industry understand the current situation and evaluate opportunities for further expansion. Blueberry (highbush blueberry, Vaccinium corymbosum) is a native to North America, and both its production and consumption largely took place here as well, until the recent boom. To put this change in perspective, in 2005, there were 103,000 acres of highbush blueberries worldwide, with 69% in North America. By 2012, global acreage had grown to 231,000 acres (a 120% increase) while the share in North America had fallen to 53%. World highbush blueberry acreage grew by 42% from 2008 to 2012, while produc­tion (lb) grew by almost 70% (Brazelton 2013).Chile has emerged as a major producer and exporter, but other countries such as Poland, China, Germany, and Argentina are ramping up production as well. In Washington, there were 2,800 acres of blueberries in 2005, with 19.6 million lb of production. This increased to 8,000 acres and 70 million lb by 2012, and has continued to rise to 9,100 acres and 96.1 million lb in 2014. The state is expected to harvest over 100 million lb of blueberries in 2015. In 2012, about half the harvest went to processing and half to the fresh market. Organic blueberries in the state have followed a similar trend. 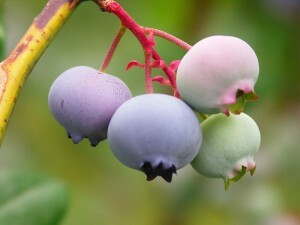 There were 600 acres of certified organic blueberries in 2005, with 60% in western Washington. By 2013, there were 1,447 certified acres with 77% in eastern Washington, and more being planted. 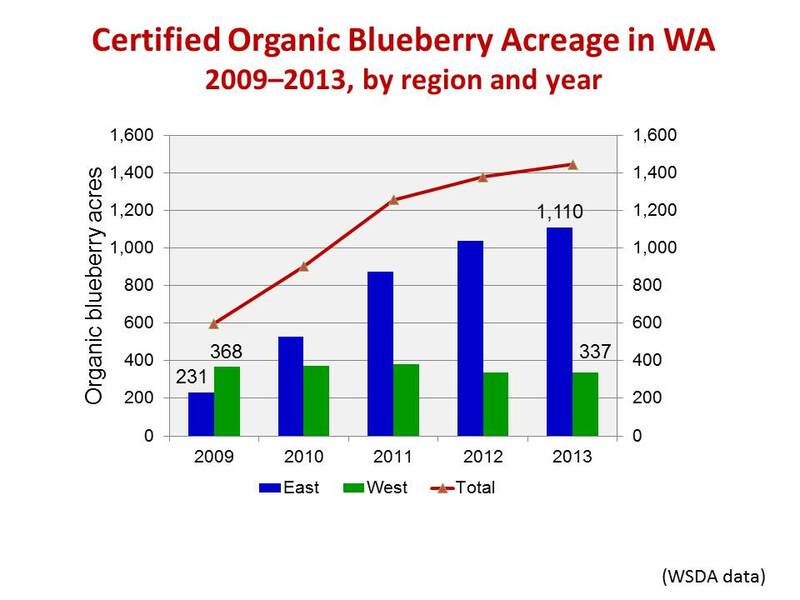 The organic share of total Washington blueberry acreage increased to about 12% in 2012, while the organic share of blueberry production hit 17%, and the organic share of blueberry sales value (about $23 million) was 27%, in that same year. Eastern Washington has emerged as the leading shipper of fresh organic blueberries, according to the USDA Agricultural Marketing Service, accounting for 53% of shipped volume. Nationally, organic berries have increased as a share of all fresh blueberries from 0.4% in 2008 to 4.4% in 2013. Organic blueberry field in eastern WA. Photo: D. Granatstein. Needless to say, with the rapid expansion of supply, there have been on-going concerns about price. So far, increasing demand has kept ahead of the expanding supply and prices in general have been good, both for fresh and processing. Industry experts think this could continue for another 5 years. Western states with semi-arid production regions may have an advantage in terms of fewer pest and disease problems and the ability to produce a higher quality product. But new pests, such as Spotted Wing Drosophila (SWD), are already creating challenges for growers, especially organic, where there is essentially only one organic compliant product available to control this pest. Based on limited published data, the cost of production of organic blueberries is not a lot greater than for conventional. Two comparison budgets from the Willamette Valley, Oregon, found that for organic production in Years 0–7, cumulative variable costs and total costs were 12% and 10% greater, respectively (Julian et al. 2011a; Julian et al. 2011b). Organic blueberry field in western WA. Photo: D. Granatstein. Yields were assumed to be the same between the two systems. These results were based on actual field trials. The cost structure for eastern Washington production is probably different, given the need for full-season irrigation, the soil amendments to adjust pH, and other factors. Budgets for blueberry production in this region are under development. Based on the data from WSDA certified operations (Brady et al., 2015), about 43% of organic price observations were between $2 and $3 per pound, higher than the prices used in the Oregon studies, and higher than prices reported by USDA-NASS for all blueberries. Average organic prices were higher for western Washington growers, presumably due to more direct marketing. But gross revenue per acre was much higher for eastern Washington organic growers (about $15,000/ac) due to their higher yields, than for western Washington growers ($6,700/ac). Thus, there appears to be a real need to help with organic production issues in western Washington that are holding down yields. Addressing the soil pH situation in eastern Washington is a key need, along with more strategies for organic control of SWD. 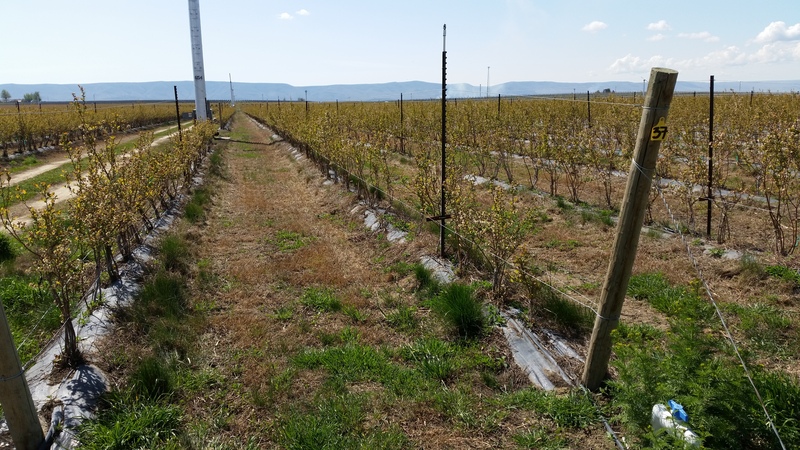 Washington is emerging as the leading blueberry producer in the country, with production in a new climate (semi-arid) and under a new management (organic). Increased support for blueberry growers is a good investment for this rising sector of the state’s agriculture. Brazelton, C. 2013. 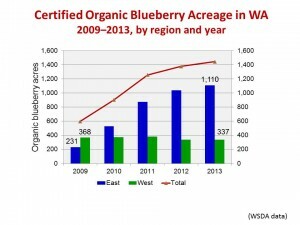 World Blueberry Acreage & Production. North American Blueberry Council. Feb. 2013. Julian, J., Strik, B., Pond, E. and Yang, W. 2011a. Blueberry Economics: The Costs of Establishing and Producing Organic Blueberries in the Willamette Valley. Oregon State University Extension AEB0023. http://arec.oregonstate.edu/oaeb/files/pdf/AEB0023.pdf . Julian, J., Strik, B., and Yang, W. 2011b. Blueberry Economics: The Costs of Establishing and Producing Blueberries in the Willamette Valley. Oregon State University Extension AEB0022. http://arec.oregonstate.edu/oaeb/files/pdf/AEB0022.pdf.